Do you know that cocoa can help you to deal with constipation? If not, then read on to know how it can be beneficial for you. Cocoa refers to the low-fat constituent of the finely ground cacao beans (the fermented seeds of the cacao tree). Cocoa loaded with minerals such as potassium, phosphorus, magnesium and calcium. It is also rich in vitamins like thiamin, riboflavin and niacin. Furthermore, it is jam-packed with zinc, iron, and sodium and can help you to stay in top shape. Cocoa can relief high blood pressure, cholesterol, obesity, constipation, diabetes, bronchial asthma, cancer, chronic fatigue syndrome, and various neurodegenerative diseases. It can help you to heal your wounds and so on. Here, we unearth how it can help you to stay healthy and hearty. It can help you to manage your cholesterol: Want to lower your cholesterol? Eat cocoa. According to a study, cocoa has hypoglycemic and hypocholesterolemic effects on both glucose and cholesterol levels and helps in reducing triglycerides and LDL (bad) cholesterol levels in the body. Also, it can help you to increase your HDL (good) cholesterol levels. 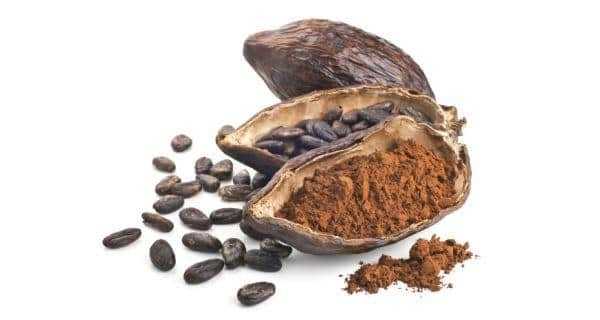 It can help you to deal with asthma: According to research, cocoa powder is loaded with anti-asthmatic properties because it contains theobromine and can provide your relief from asthma and breathlessness. It can speed up your healing process: Cocoa extracts have therapeutic and wound-healing properties and help in preventing the development of various kinds of infections in the body. So, just include it in your diet in the quantity recommended by your expert. It can help you to manage your weight: A study observed that cocoa can help you to prevent high-fat-diet-induced obesity. It helps in modulating lipid metabolism and decreasing the synthesis and transport of fatty acids. So, you will be able to control your weight easily. It can help you to perk up your mood: It contains flavonols which improve the mood and tackle depression. 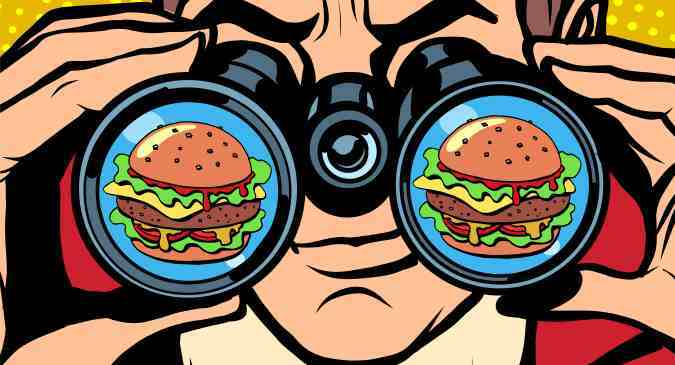 Just eat it today!